Every girl loves a good mani. And wouldn't you love it even *more* if the polish you picked was good for you, too? 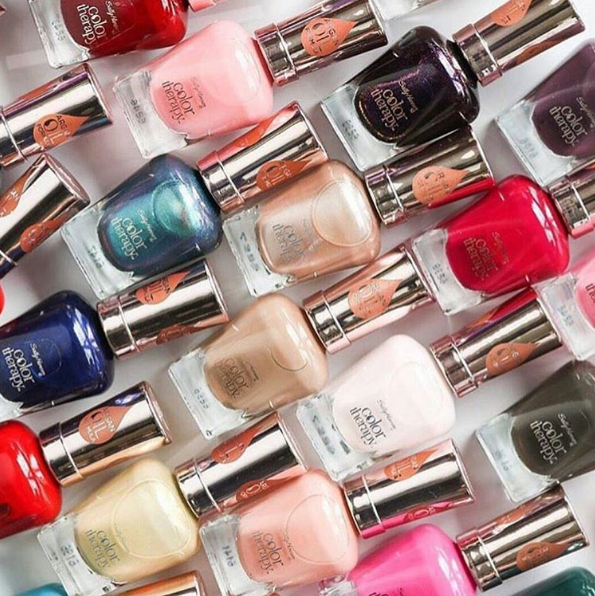 Meet the new Color Therapy by Sally Hansen, a line of nail polishes made with a special argan oil formula that nourishes and moisturizes. Turns out that what's in that trendy tress-taming treatment you use is equally beneficial for your fingernails. Nails are made of layers of keratin which is a natural protein also found in your hair. The essential fatty acids found in argan oil help replenish and repair any damage to your tips, leaving them stronger and brighter. 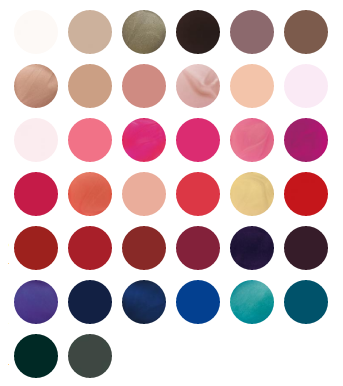 The Color Therapy polishes are like an extra boost of nutrients for your nails. And don't forget your cuticles (they need love too!). Dab some cuticle oil around your nails, massage into the skin gently and then rinse off. What's your fave nail polish brand? Let us know in the comments!